Looking to get your site converted over to WordPress now that Business Catalyst is no longer supported? We can help! With the recent announcement from Adobe that they will no longer be supporting Business Catalyst it has left 1000’s of businesses wondering what to do. We are Business Catalyst premium partners and have worked with Business Catalyst and WordPress for nearly 10 years so have extensive knowledge of both platforms. We can advise you on the range of options available to you from converting your existing site to taking the opportunity to refresh and upgrade to a new WordPress website. Whilst WordPress can also do email marketing (newsletters) we do not recommend it and normally integrate WordPress to a professional third party email service like MailChimp. 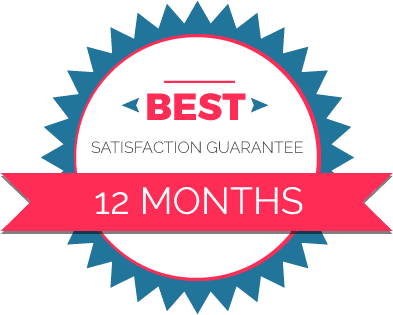 We find that the ongoing costs associated with a hosted WordPress website and maintenance work out about the same as the monthly Business Catalyst plan cost. So why not contact us today to speak to a company that is specialist in both platforms to get an easy, hassle free conversion over to WordPress.